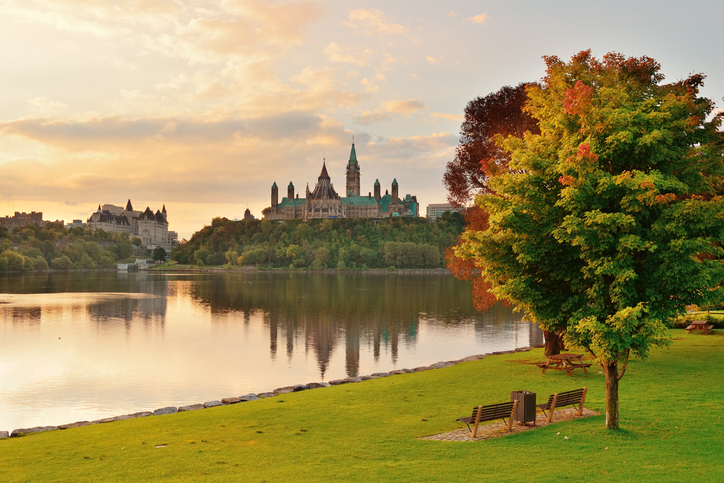 Camp Hither Hills is located in Canada’s beautiful capital – Ottawa. The capital is a city that has a lot to offer tourists. 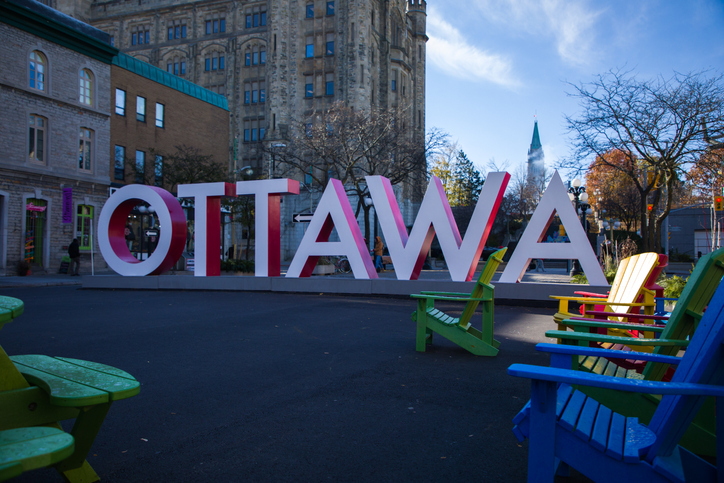 With impressive national sites, world heritage locations, famous landmarks, world-class museums and priceless art galleries, Ottawa has something for everyone. It is a city of culture, celebration and culinary delights. Spring is welcomed in the area with over a million blooming tulips. In additional to being surrounded by natural beauty, our national museums feature a variety of enthralling exhibits for the whole family. The refurbished Science & Technology Museum is now open to visitors as well. If you want to get a little further out, the city of Gatineau, Quebec is located across the river from Ottawa. If you would like to experience French culture and cuisine take the short drive over the bridge. A must see is Jacques Cartier Park, home to 2017’s famous horticultural displays. Camp Hither Hills Campground is open April 15 to October 30 and offers a wide range of affordable family camping options from tenting to full-service sites that can accommodate RV’s of any size. 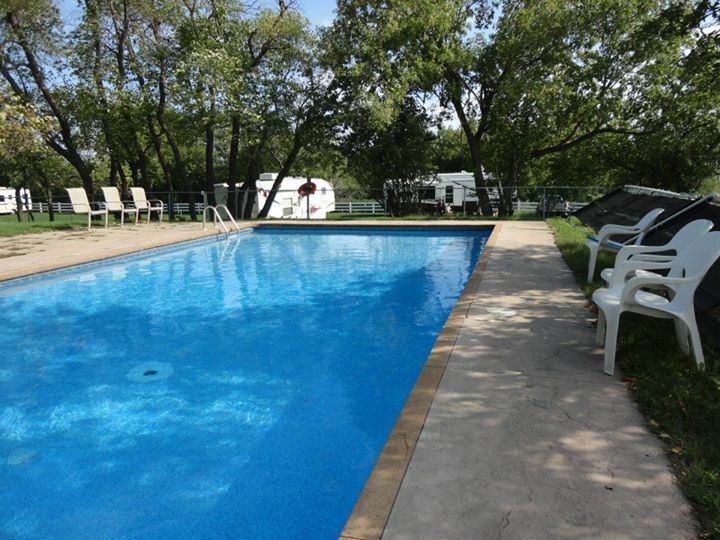 Camp Hither Hills is a family friendly campground, that has a wide variety of amenities. There are many beautifully grassed sites, 50 and 30 amp water, electric and sewer (WES) sites for RVs. Check out our new 50 amp WES pull-thru & back-in sites for larger RVs. Each site has water, electric and sewer connections. Most sites have a level hard pack surface for your RV too. Our convenient location near public transportation and safe facilities makes our campground the ideal “home base” to drop off your supplies while you explore Canada’s capital city. Ottawa is an exciting and vibrant city and has lots of things to see and do all year round. 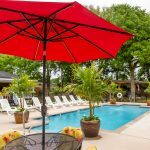 For a complete list of local upcoming events and to book your visit to Camp Hither Hills visit us online.